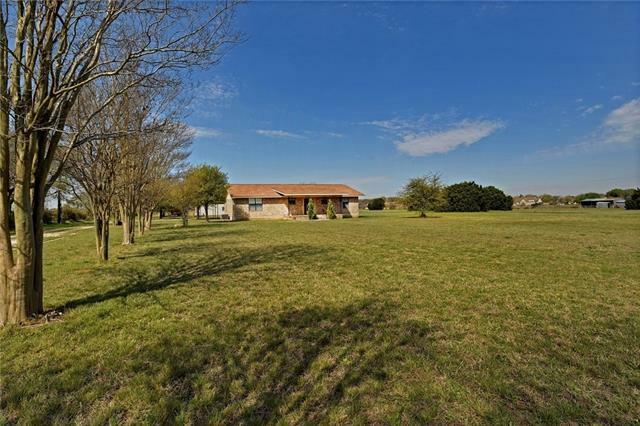 House, workshop and 2.75 acres for sale. 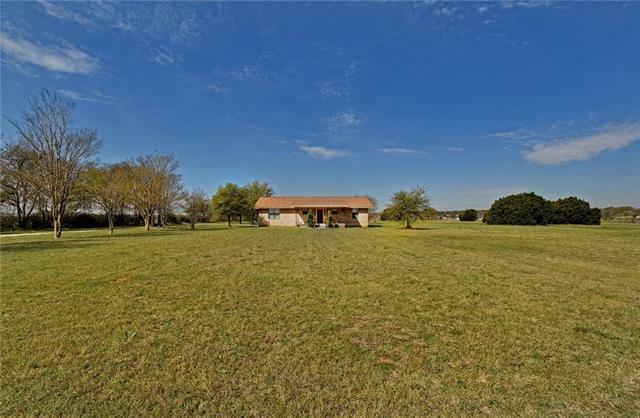 Amazing opportunity to own a 4 bedroom, 3 bathroom home plus 1,200 sf workshop on 2.75 acres in the Heart of Buda, Texas. Owner says home is closer to 2,900 sf, appraiser would have to confirm. Very nice finish outs inside such as granite countertops, beautiful brick fireplace, superb floor plan, and more! 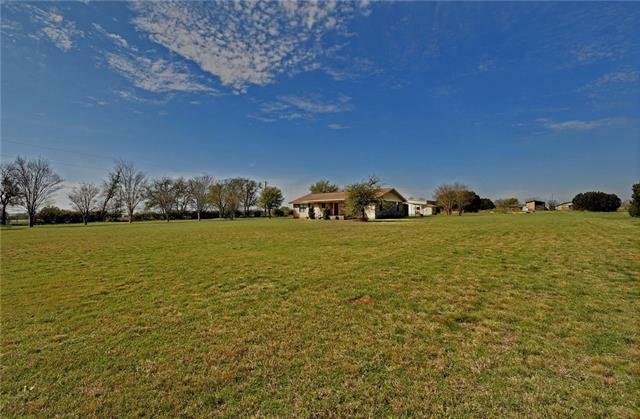 Close to shopping, restaurants, parks, schools and more yet plenty of room to roam on 2.75 acres with no HOA! 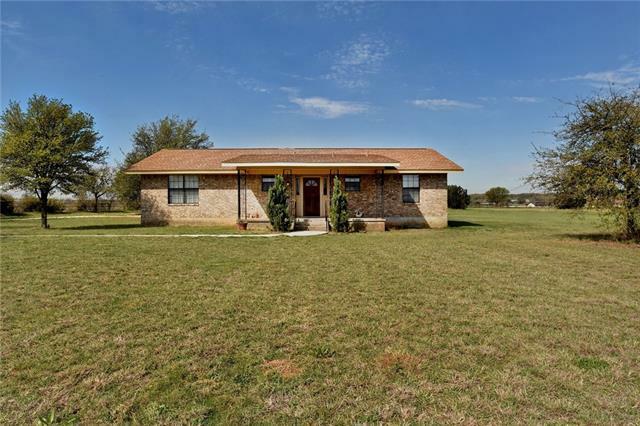 Property listed by Star Tex Real Estate.